While many of us spend a lot of time fighting against anti-abortion legislation, crazy lawmakers and their ballot initiatives, there is a whole other group of people pro-actively working to ensure women’s access to abortion–by providing them. 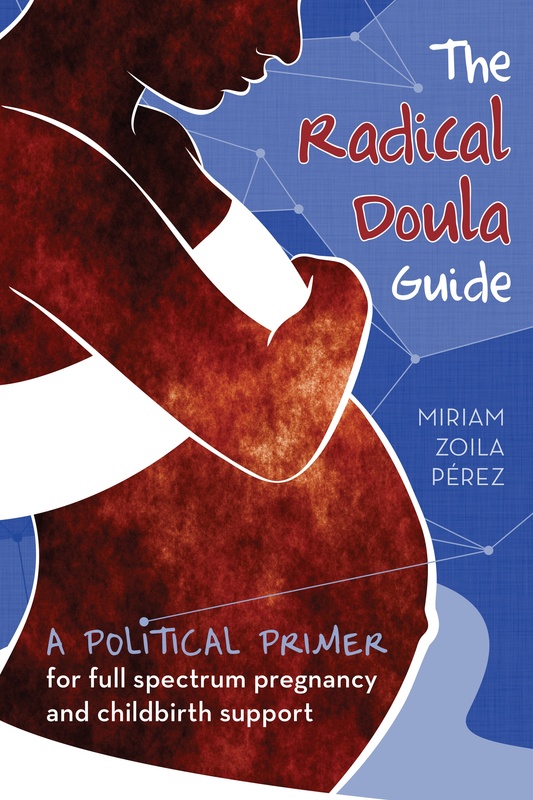 Last week I was at the National Coalition of Abortion Providers Conference (talking about abortion doulas) and Dr. Susan Wicklund spoke about her new book. Dr. Wicklund is an abortion provider living in Montana, and has written a touching memoir of her life as a provider. She lives in Bozeman, MT currently and wants to open up a new clinic (in an area with few options for women) but has run into a lot of hurdles. Building owners who won’t lease to her under pressure from anti-choice people mainly. So to help Dr. Wicklund some of the attendees of the conference opened a paypal account in her name, to help her open her clinic (possibly by buying a building). Want to chip in? Email supportsuewicklund@gmail.com and ask for information about how to donate!